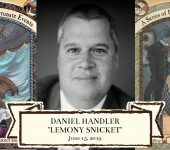 The Magik Theatre is hosting a Reader’s Theatre event on Saturday, June 15, 2019 from 11a.m. 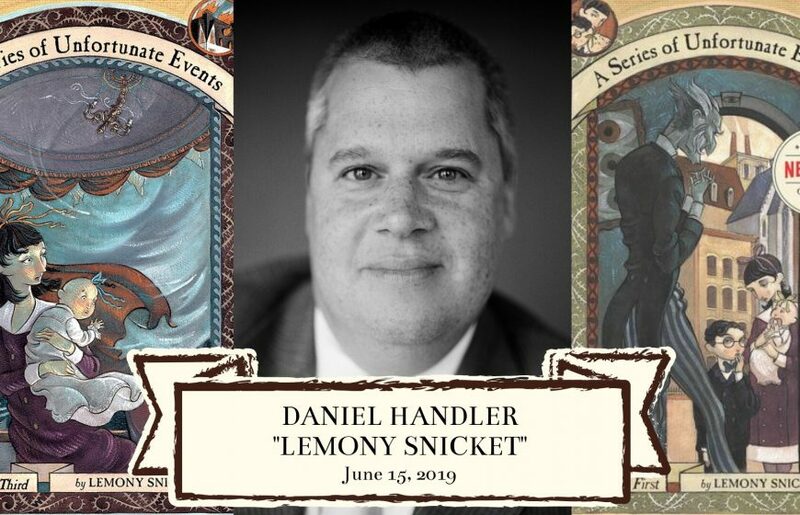 – 12 p.m.
Three readers will be in attendance, including Daniel Handler, better know as Lemony Snicket, the author of the A Series of Unfortunate Events book series. Doors open at 10:30 a.m. with a Q&A and book signing to follow. This is a free event, however, a $30 ticket is available and will include a book and VIP seating. After the Q&A, VIP guests will get in line for the book signing with all others welcome to join in line after. Reservations are not yet available, please save the date and check back for more information. June 15, 2019 11 a.m.
June 15, 2019 12 p.m.